Who wins the NHL's Western Conference wild-card playoff spots? Who would you like to see earn the Western Conference wild-card spots? Greg Wyshynski, senior NHL writer: The Vancouver Canucks and Chicago Blackhawks. 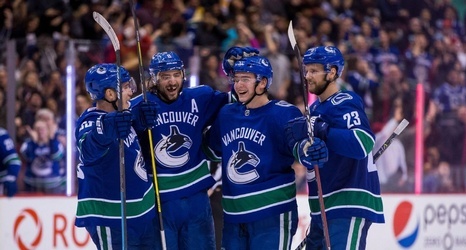 The Canucks are one of the best stories of the season. Coach Travis Green has made them really, really difficult to play against, which means they'll be a tough out for a No.